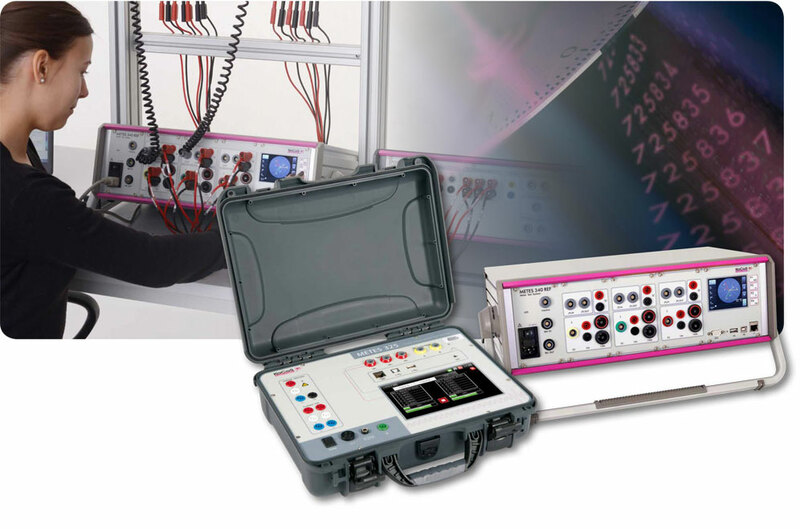 Meter test systems with high accuracies of up to 0.02% and a wide measuring range for precise measurements in single- and three-phase applications. The meter test systems of the METES series are used to test the accuracy of Ferraris meters and electronic electricity meters under any operating conditions. The impact of system perturbations such as harmonics or flicker on the meter can be taken into consideration during tests.